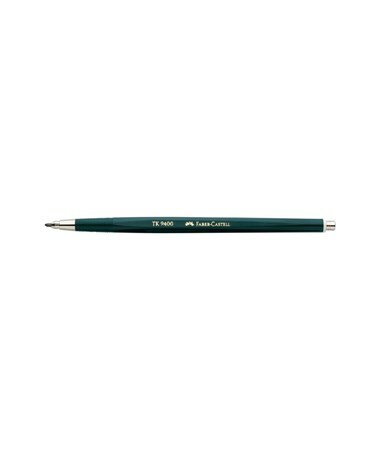 The Faber-Castell Lead Holder is a functional drawing tool for professionals and non-professionals. 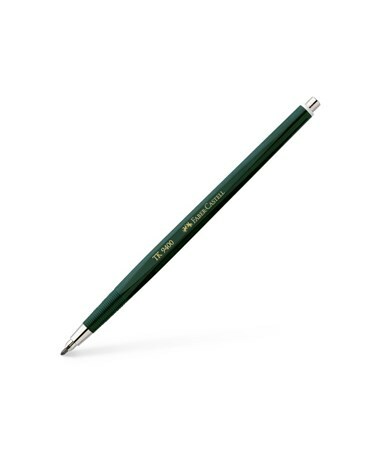 Ideal for technical drawing, writing, and sketching, its round, ergonomically ribbed grip provides comfort while writing even for a long period of time. Its slender and even hexagonal barrel, with its balance point oriented towards the tip, guarantees convenient use. 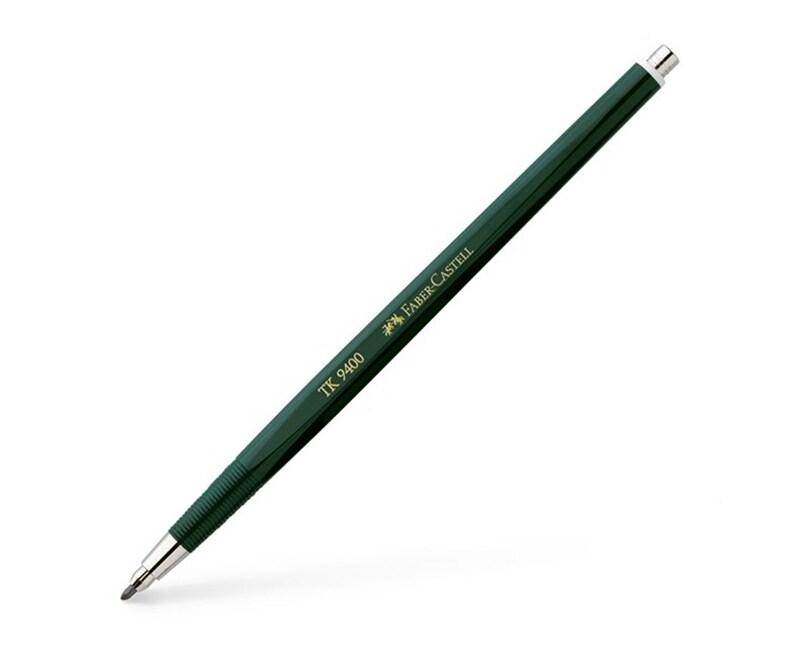 The Faber-Castell Lead Holder is equipped with powerful jaws that securely clutch any lead with two-millimeter diameter. This is to ensure stable, accurate, and smooth writing at all times. Pre-loaded with one HB lead, it is readily usable for all drawing and writing applications.